Day Out with Thomas the Train is coming to the B&0 Railroad Museum in Baltimore on April 26 - 28 & May 3 - 5, 2019. 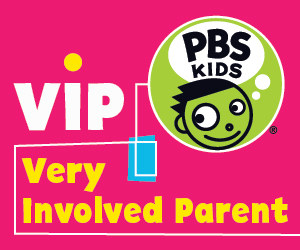 We are giving away two separate family 4 packs of tickets to the Friday, April 26, 2019 event. 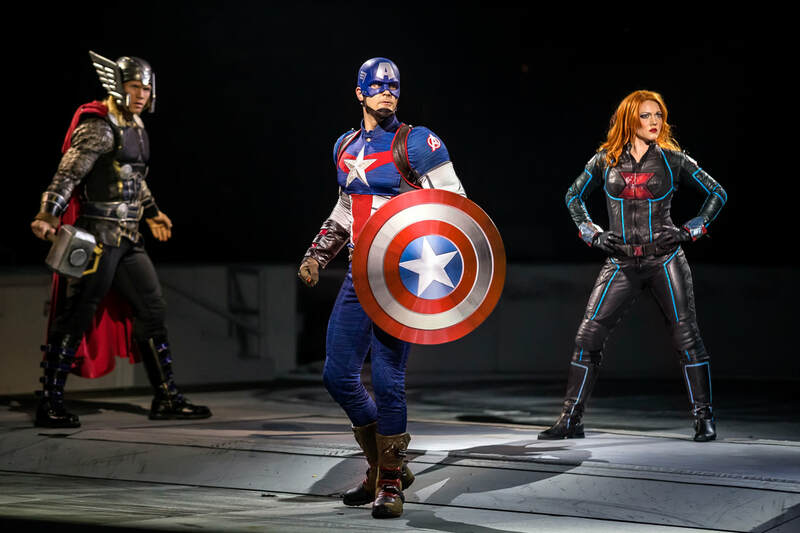 We have a family 4 pack of tickets to give away for Marvel Universe LIVE! 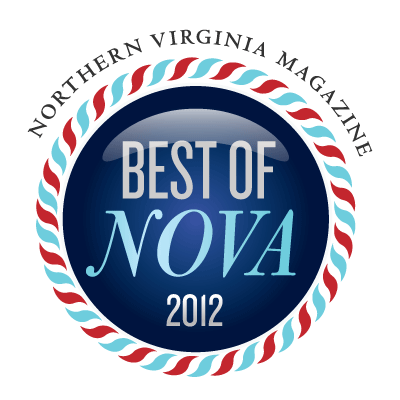 at the Eagle Bank Arena in Fairfax, VA. The tickets are for opening night, Friday, March 22 at 7:00 PM. 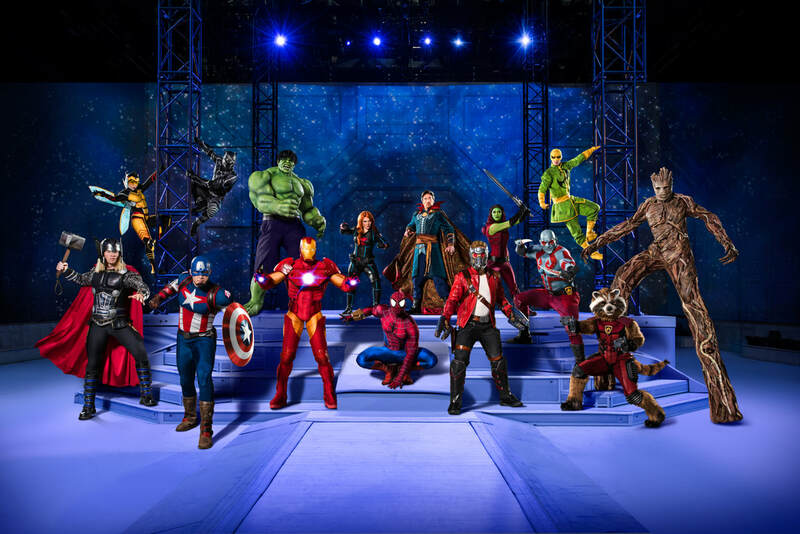 Marvel fans, assemble for this live, legendary battle to defend the universe from evil. 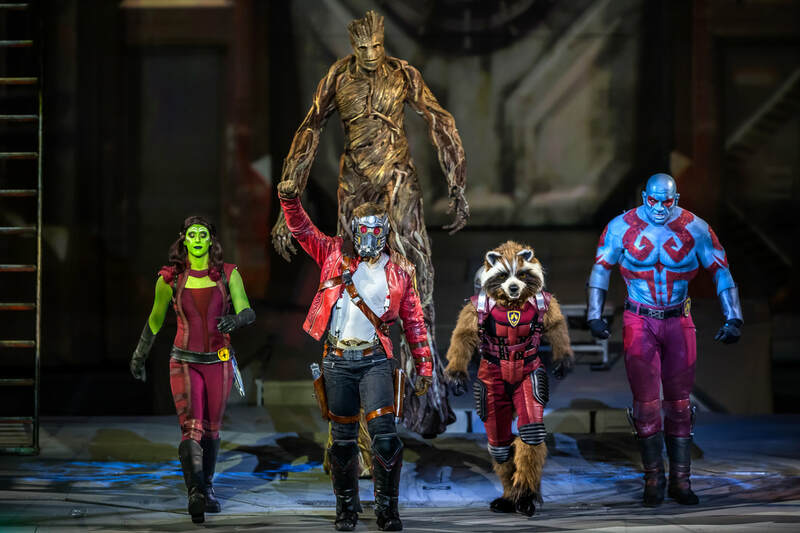 The Avengers, the Guardians of the Galaxy and Spider-Man join forces with Doctor Strange, master of the mystic arts, in a race against time to recover the Wand of Watoomb before it falls into Loki’s hands in this all-new, spectacular arena production. 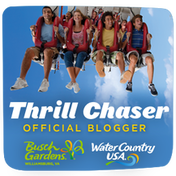 By the time your kids hit their teen years, they've probably seen it all when it comes to roller coasters, carnival games, and cotton candy. 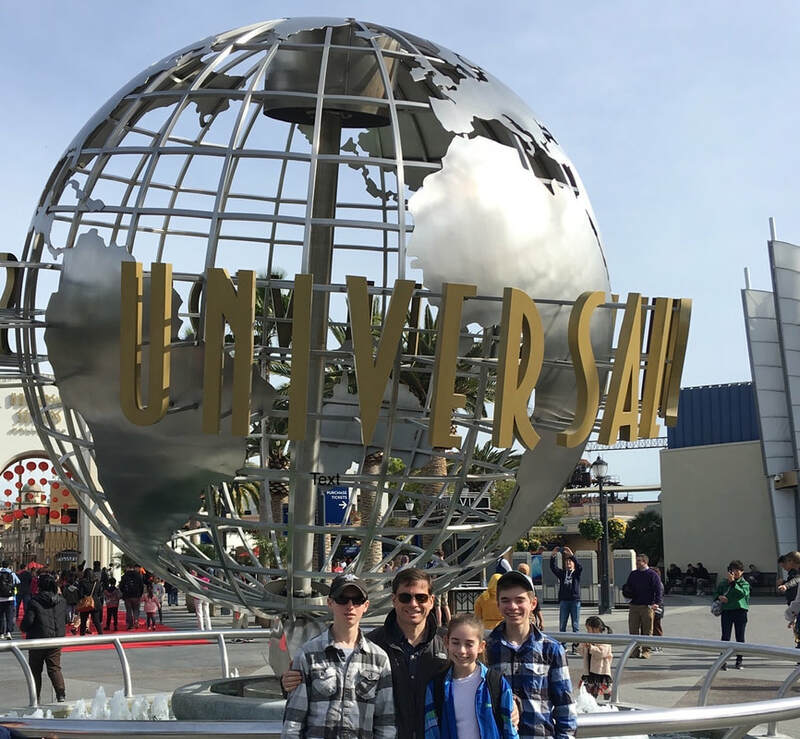 If you really want to show them something new, that's where a trip to Universal Studios Hollywood comes in. 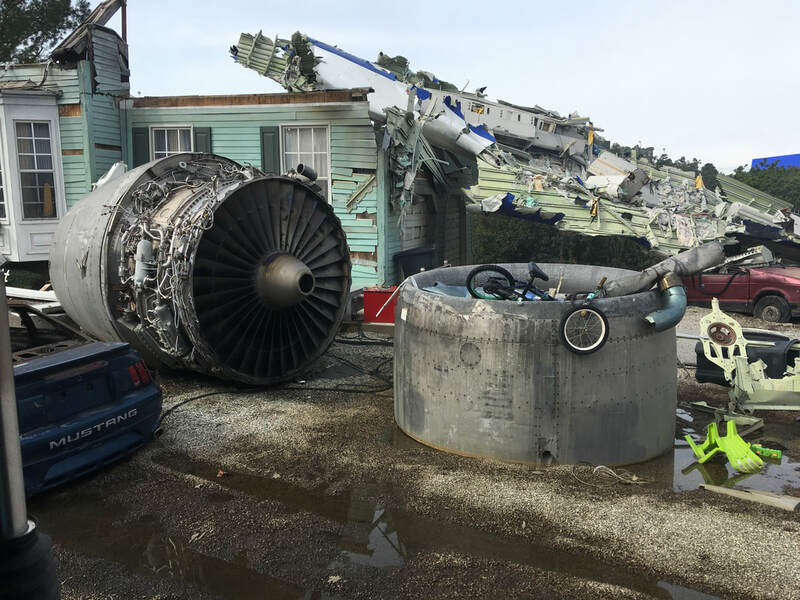 More than your typical amusement park, Universal Studios Hollywood offers them a behind-the-scenes glimpse of how some of their favorite movies and TV shows are made. 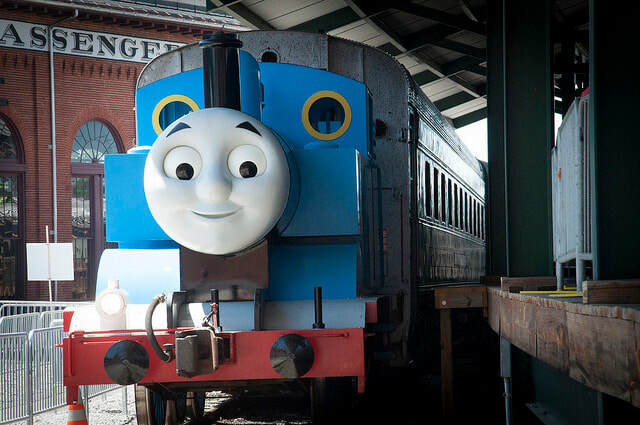 Day Out With Thomas is coming to B&O Railroad Museum in Baltimore on April 26-28 and May 3-5, 2019. This popular event always sells out so don't delay. 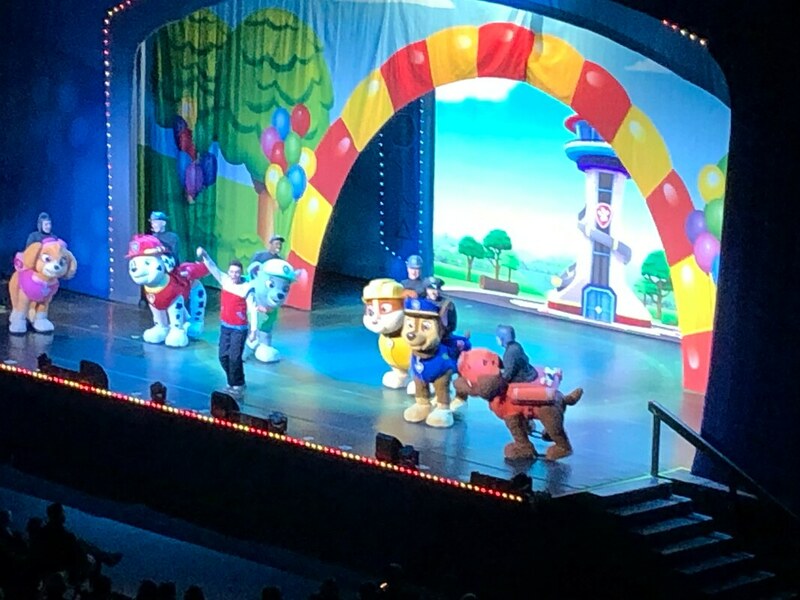 Review of PAW Patrol Live! 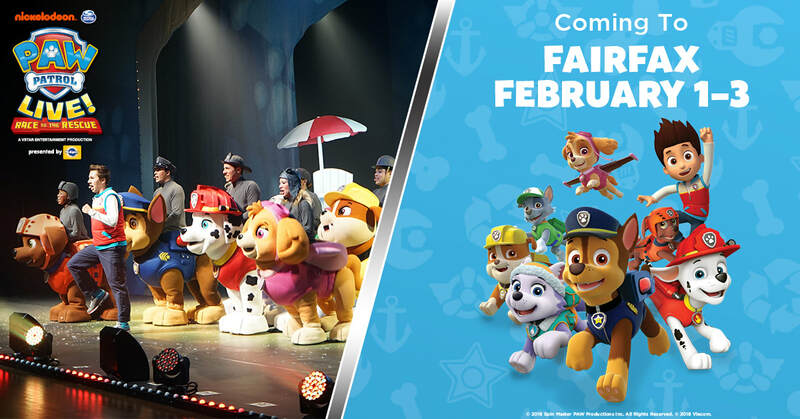 "Race to the Rescue"
​PAW Patrol is on a roll with its hit live tour! ​What are your family holiday traditions? Does your family turn on the Christmas music when it is time to clean up the Thanksgiving feast? Or, do you walk the same festively lighted street each December? For my 8-year old son and I, Gaylord National’s Christmas on the Potomac has become our special pre-holiday Washington DC holiday tradition. We now have five years living in the Washington DC area and have made four visits to National Harbor for ICE! This year, we were able to bring Grandma along. Our whole 45-minute drive to National Harbor this Saturday, my son talked non-stop of Frosty and Rudolph, ice slides and tunnels letting Grandma know the ins and outs of our Christmas on the Potomac tradition. ​Gaylord National’s ICE! theme for 2018 is A Charlie Brown Christmas. From a Snoopy scavenger hunt around the resort to a character breakfast with Charlie Brown and his friends, everything is Charlie Brown themed at Gaylord National this holiday. I love the nostalgia of the old Charlie Brown songs, like “Linus and Lucy” played on the piano. This music is a festive background for the colorful, 9-degree ice sculptures at Christmas on the Potomac. Like in previous years, slippery slides made of ice, colorful characters carved out of ice spinning to music, and icy blue tunnels, enchant visitors of all ages for as long as they can tolerate the frigid cold. This year my son especially loved being able to crawl through Snoopy’s dog house; what a fun photo op! Oh no! Captain Hook captures Tinkerbell and tries to steal her magic. Mickey, Minnie, Goofy, Donald, plus two narrators get a treasure map to find clues to help free Tink and raise the "magic meter." 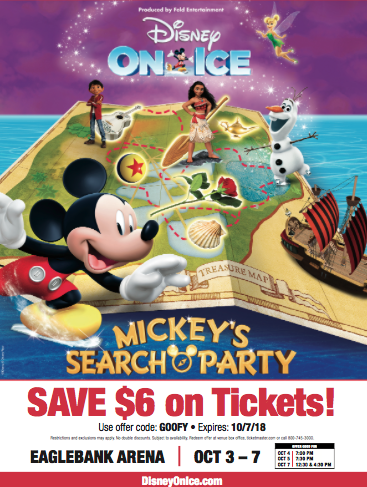 The excitement bounds into every scene in Disney on Ice presents Mickey’s Search Party, and the cast visits scenes from many popular Disney movies. The first act was magical with Beauty and the Beast, Toy Story, Moana, and Coco. My kids particularly loved the Toy Story scene with the toy soldiers and cool group acrobatics. I liked the costumes, stilt walkers and black light effects of the Coco number. After intermission, there were acts from Aladdin, The Little Mermaid, and the crowd favorite, Frozen.